The holiday season offers up plenty to get excited about in the world of beauty. From limited-edition makeup sets to gift with purchase deals that seem too good to be true, beauty junkies have a lot to look forward to as we approach Christmas. One of the best ways to count down to the big day—in addition to browsing our favorite beauty brands for the aforementioned holiday goods—is with a beauty advent calendar. 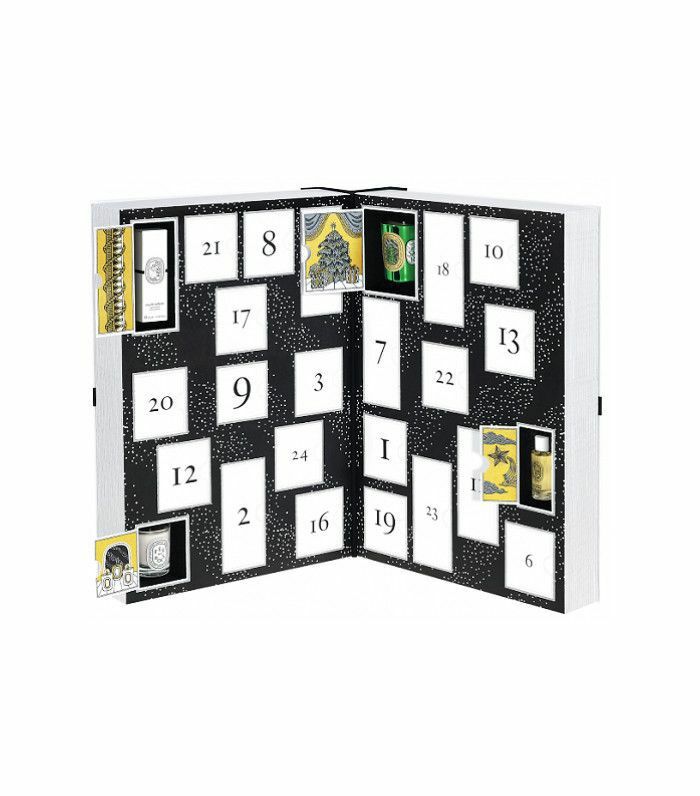 Just like our favorite chocolate-dispensing contraptions from holidays past, beauty advent calendars reveal desirable gifts behind their little doors. This time around you'll find party-ready lipsticks, festive nail polishes, and delicious perfumes. Satisfy all your cosmetic cravings while getting into the Christmas spirit with one of these delightfully grown-up takes on the chocolatey childhood staple. Keep scrolling to discover the 10 best beauty advent calendars you can get your hands on this holiday season and shop your favorites before they sell out! Nail polish lovers will love this daring and diverse assortment of lacquers to switch up their look for every holiday party on the agenda. This pretty cabinet of Charlotte Tilbury treasures is already on every It girl's wish list. Live the luxe life this holiday season with mini scented delights of our favorite Diptyque staples. 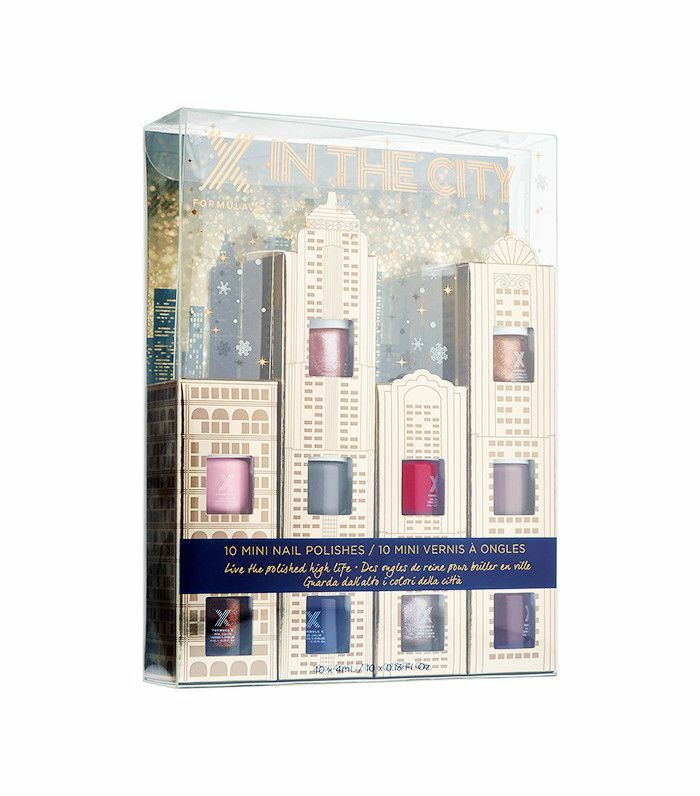 Test out a rainbow array of colors from Ciaté's collection with these festive mini nail polishes. 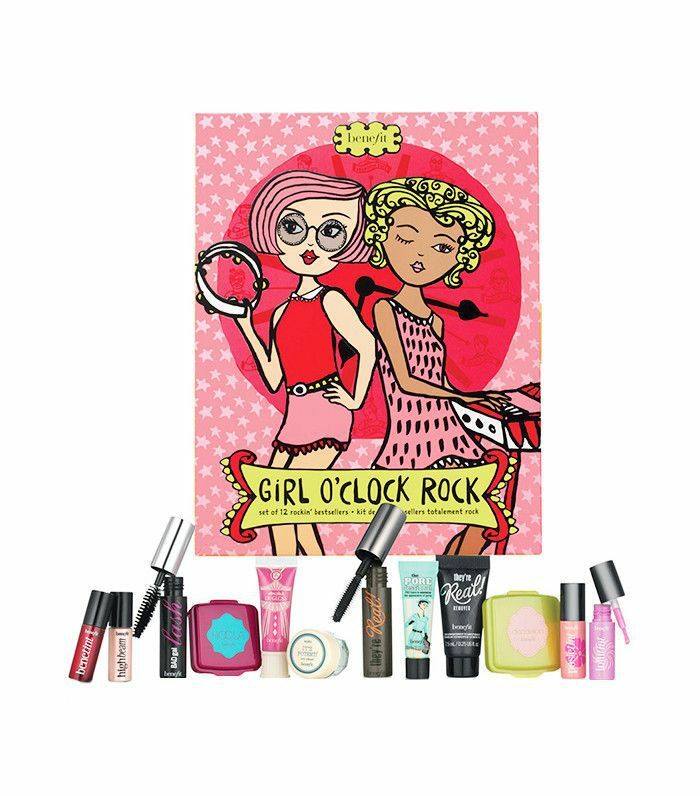 Rock around the clock with these cute mini takes on Benefit's bestsellers. Get your hands on goodies from an assortment of beauty brands with this generous offering from ASOS. Enjoy a treasure trove of L'Occitane en Provence minis in this delightful Christmas set. You score a range of shades for lips and cheek with this product-packed beauty box from BareMinerals. Complete your Clinique collection with this generous set that spans the best of their product line. 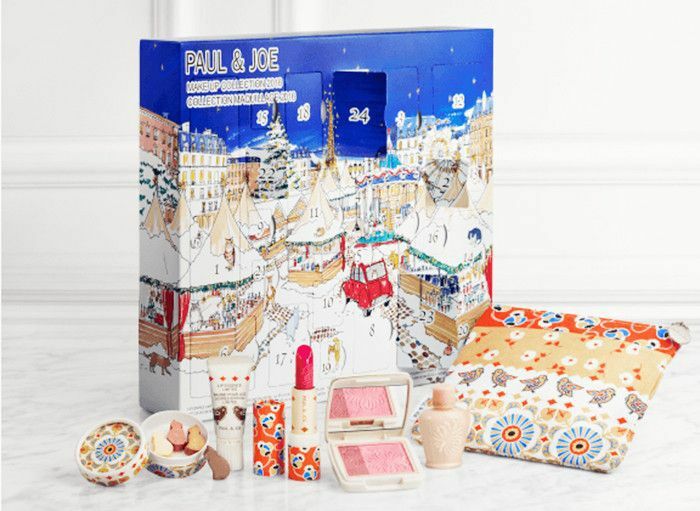 These adorably adorned Paul & Joe products are the perfect pops of color to add to your beauty collection as you gear up for the holidays. Which beauty advent calendar has you getting excited to count down to Christmas? Cast a vote for your favorite in the comments!